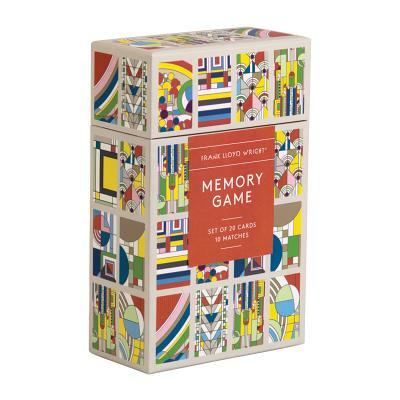 A great activity while socializing around the coffee table, the Frank Lloyd Wright Memory Game from Galison belongs next to your favorite art books. Put your brain to the test by matching pairs of Frank Lloyd Wright's iconic designs. - Size: 4.75 x 7.5 x 2.25"
- Card Size: 7.25 x 3.375"